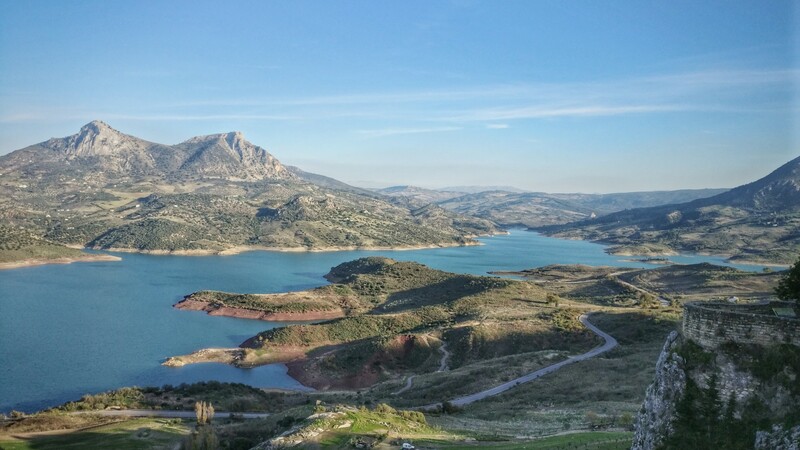 Visited Spain during holiday time to warm up a bit. 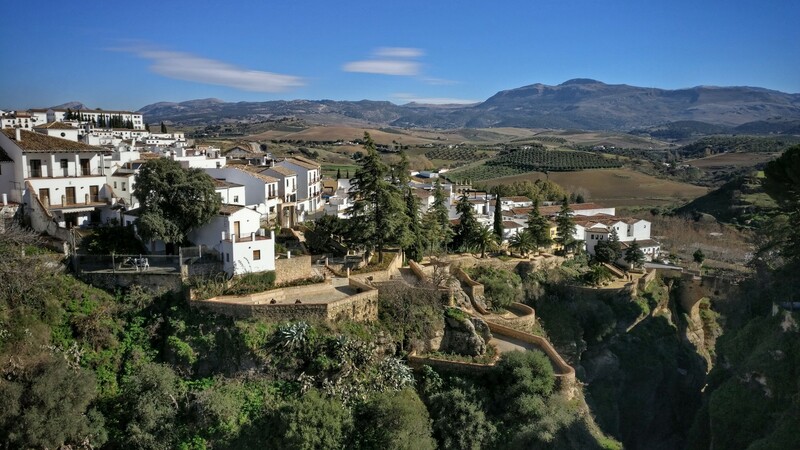 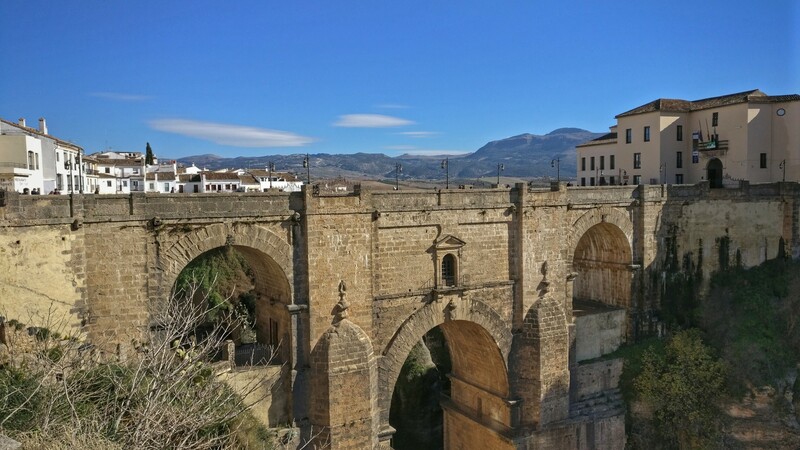 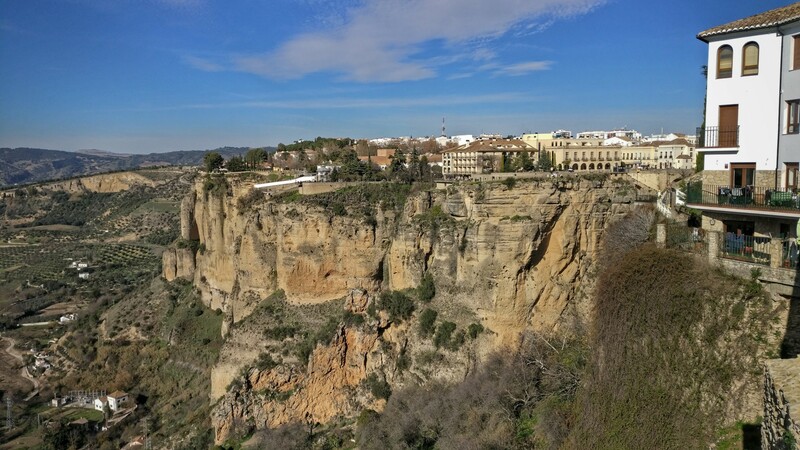 After starting my adventures at Malaga, I rented a car and headed up the mountains to the north-west towards Seville to visit some of the white villages and cliff-hanging towns – Ronda and Zahara. 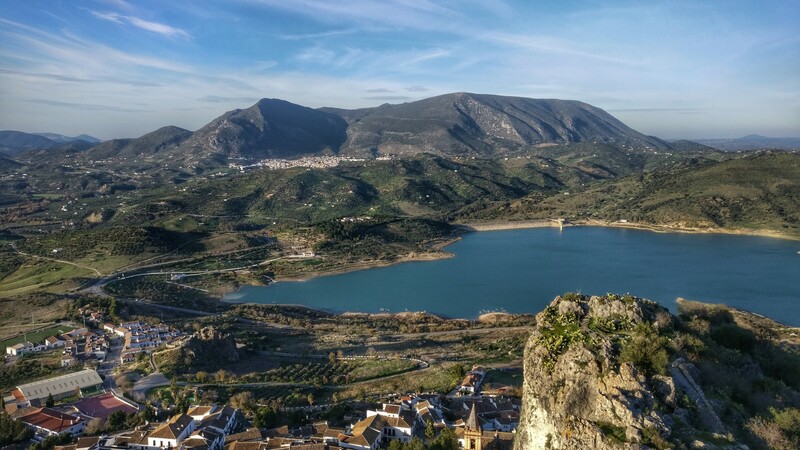 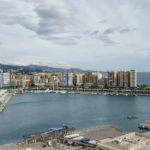 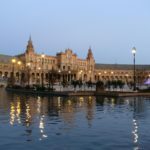 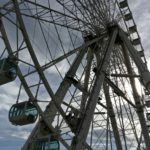 The road up is long and winding through some beautiful mountainous coastal roads and country-side Spain, and what you’ll find at the end of the car trip is well worth it. 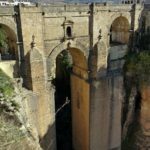 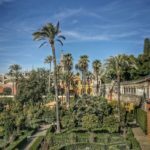 Gorgeous old cliff-top towns with the most remarkable scenery and old Spanish atmosphere, with bridges dating back hundreds of years, and plenty of photo ops. 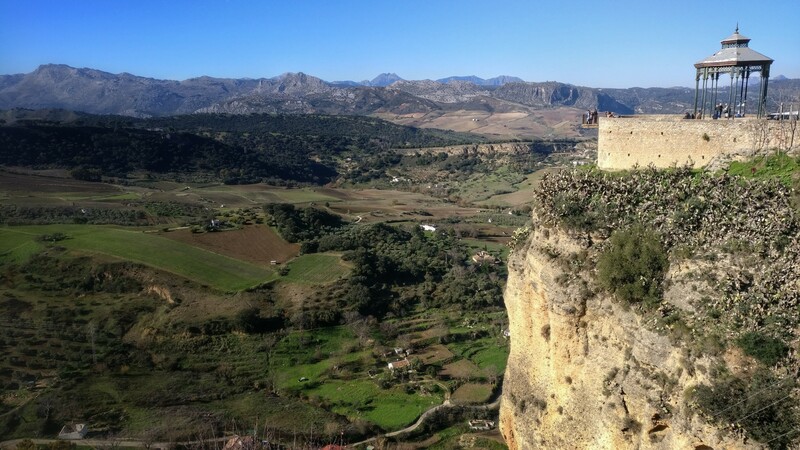 I strolled around for a few hours in Ronda, continued for another hour road trip up the mountain to Ronda and hiked up the mountain top fortress for spectacular panoramic views of the area. 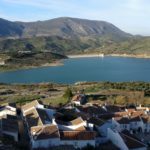 If you’re in the area, and can get your hands on a car, this is an amazing day trip from Malaga or Seville.